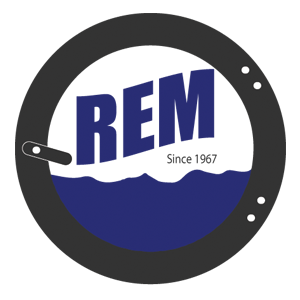 Electric Single Dryers – REM Company INC.
We’ve long had our minds on building washers and dryers that last and last. And while dependability still drives all we do, we’re delivering smartly engineered equipment that saves you more energy per load—while giving your customers a faster, friendlier, more convenient experience all around. 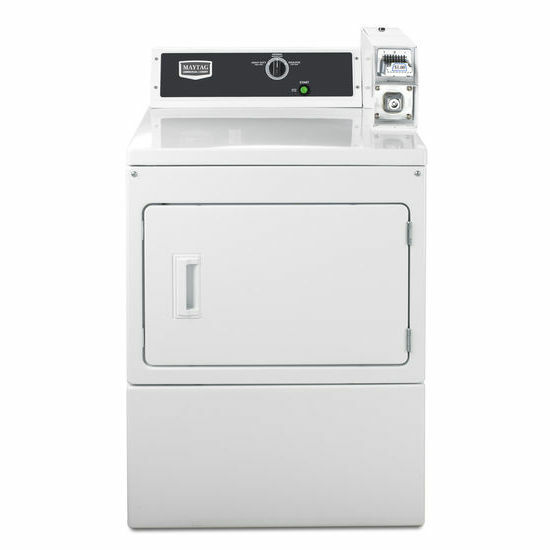 Discover the variety of options our broad lineup offers you here.